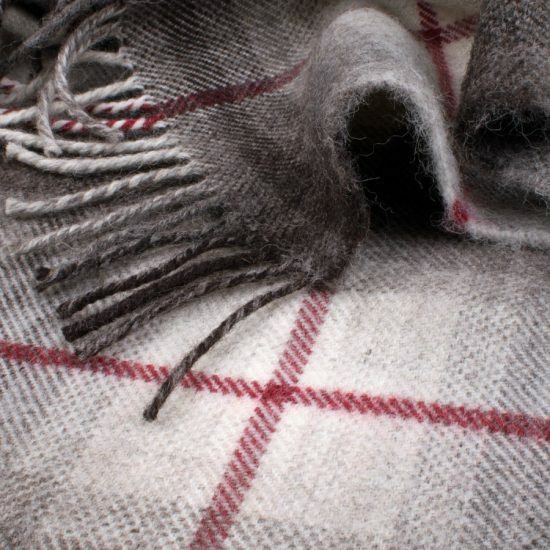 Skye Weavers Red Hyla Throw. 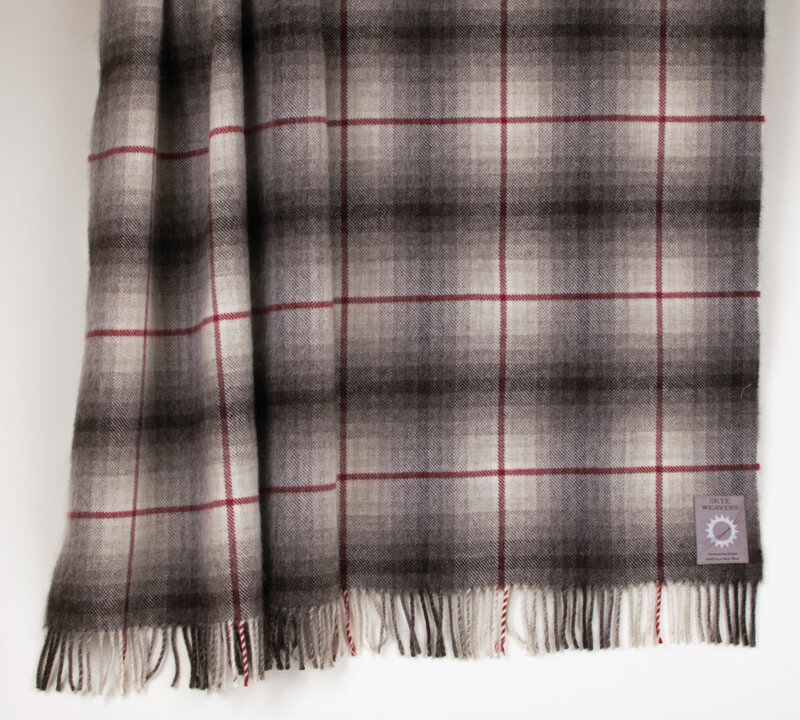 Natural white and greys with a red check. 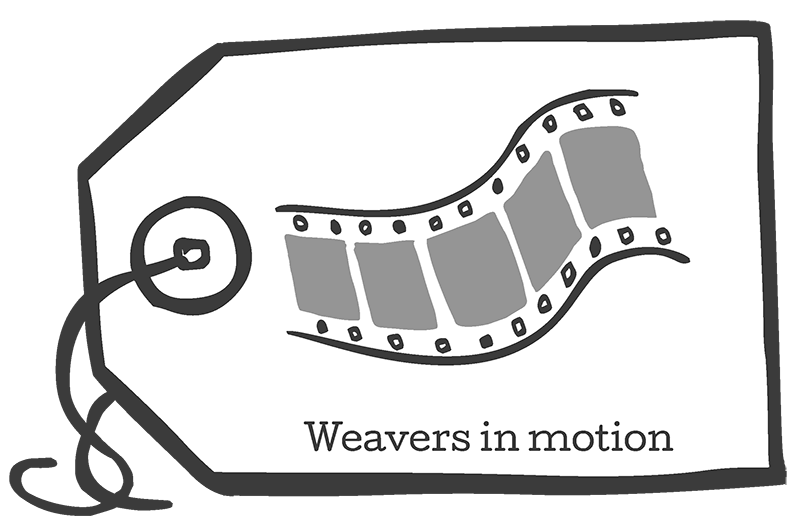 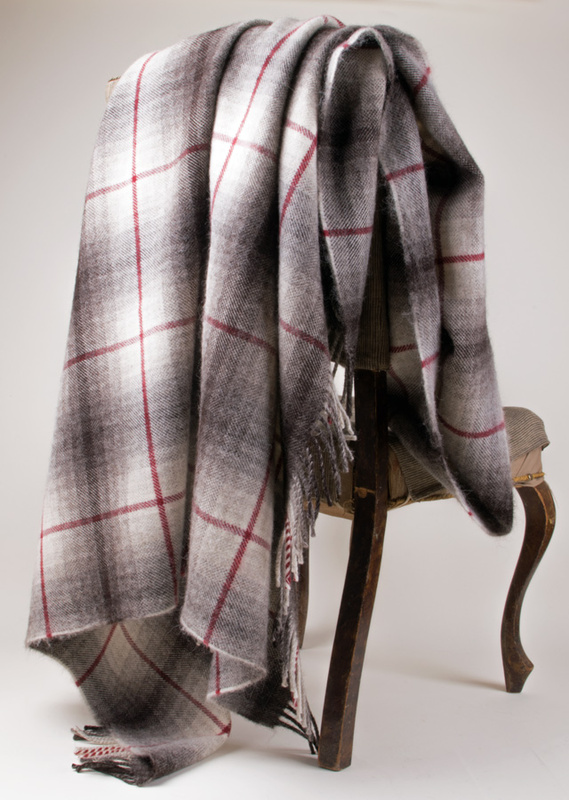 This throw was inspired by a throw Roger's father Hyla has treasured for many years. 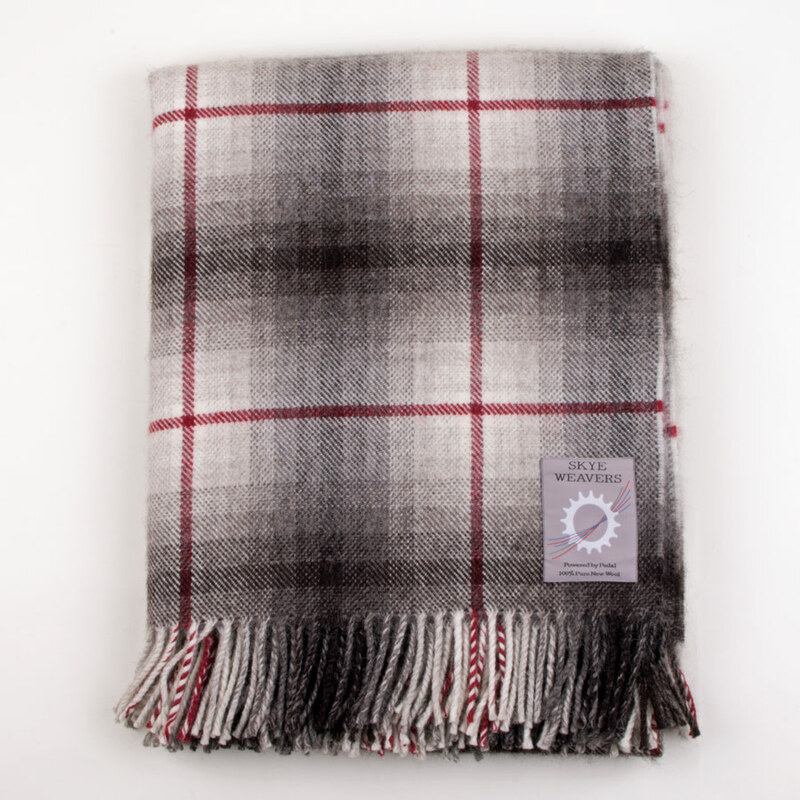 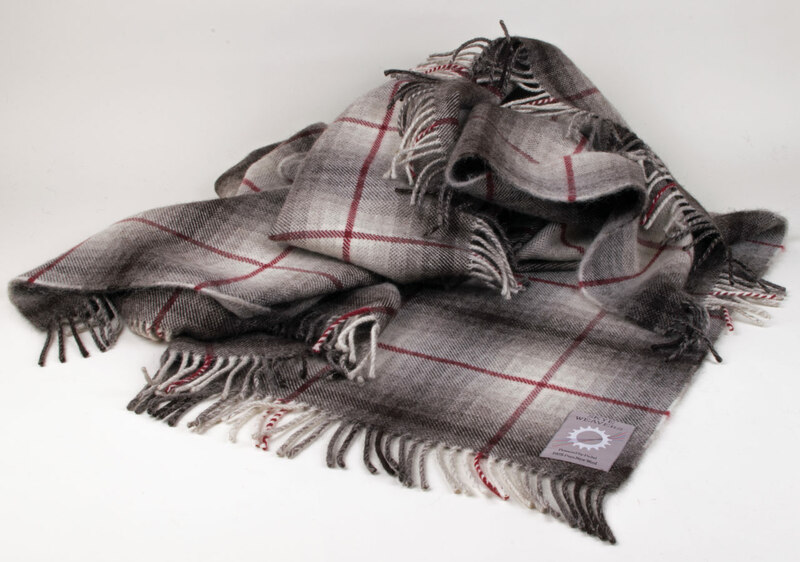 We have woven it using a mixture of different natural shades juxtaposed with a bright red check pattern.